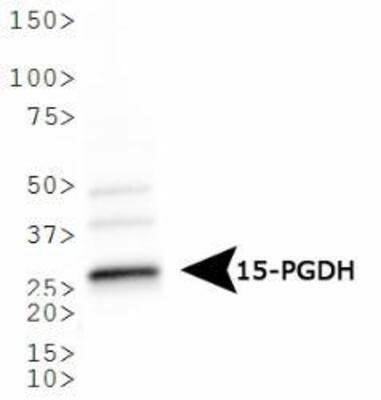 Purified type I human placental 15-PGDH protein. Reacts with human 15-PGDH protein. 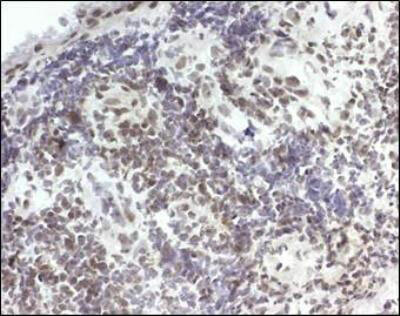 Cross react with mouse protein.